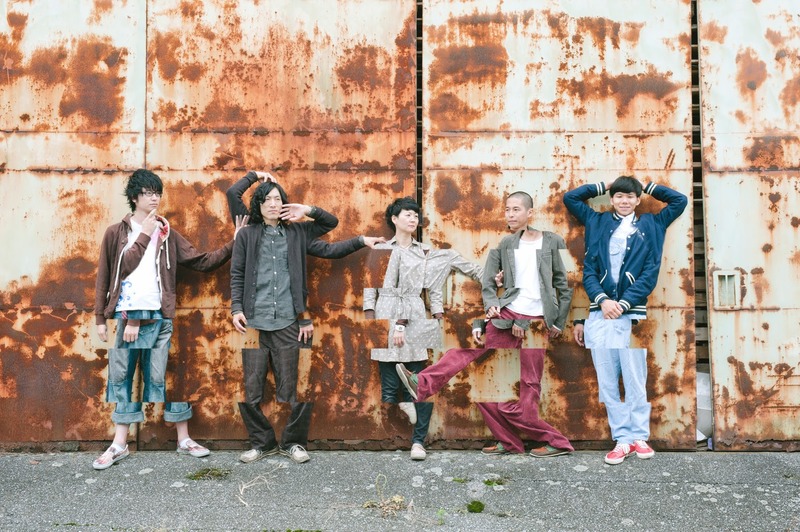 [News Release] Mothercoat Will Perform At Russian Summer Music Festival V-ROX! Mothercoat will perform at V-ROX Festival this summer – an international music showcase event held in Vladivostok, Russia from August 29th to 31st, 2014. Isn’t it a fantastic idea for them to hold such a big international festival with DIY spirit? We are so honored to be invited and hope that people will have a chance to get to know unknown, but exciting music from all over the world. In 2013 V-ROX, Ego Wrappin performed as a headliner from Japan and in 2014, Skindred (UK). 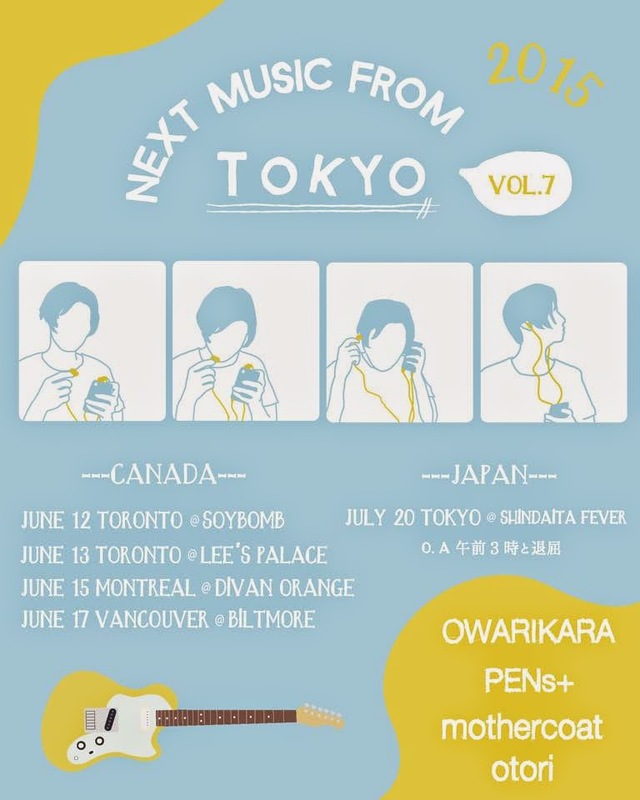 Queen Sea Big Shark (China), Galaxy Express (South Korea), Buffalo Daughter (Japan) and Mohanik (Mongolia) will be headlining. Another Japanese artist in addition to mothercoat is Broken Haze. There will be so many artists to watch such as The Ghost (UK), Jim Kroft (Germany) and Idiotape (South Korea) who performed in SXSW 2014 with mothercoat. 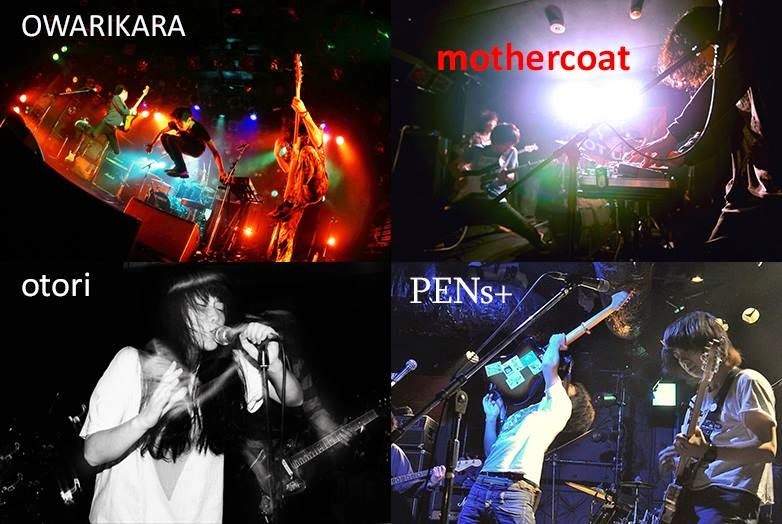 Just wait till you see the next legend that mothercoat will create in Far East!